The property is owned by a very nice and helpful couple. The barn is really filled with character. There is a beautiful garden and homemade goodies greeted us upon arrival. This was a very good place for our family with young children. 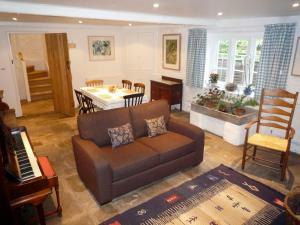 muffins ready made on arrival, comfy cottage, great cottage! Wonderful hosts. The area around was nice, more of an old village feel. Plenty of decent pubs nearby. Near the Bristol Rovers ground so even better for a Southend United win! Lovely location warm friendly host beautiful accomadation. Beautiful gardens and countryside but conveniently close to Bristol. A great home from home. excellent position, lovely garden , loved the accommodation , enjoyed the fridge contents. It was a little bit of the country in the city a great find and will be visiting again. It was easy to get to all the main parts of Bristol but great to come home to in the evening. Lovely cosy barn with freshly baked cake awaiting us on arrival. Our second stay here. Very good location and well equipped. It's very relaxing to lie in bed and listen to the River Trym flowing by outside the window. Even managed to fit in some piano practice whilst we were there. 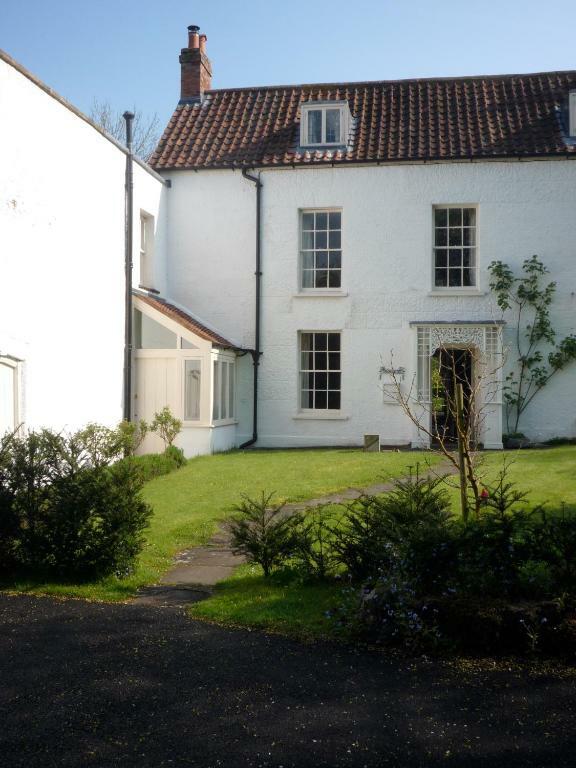 Lovely house in a very cute village that is remarkably close to the city . The hosts were very helpful, and there were lots of food options close by. 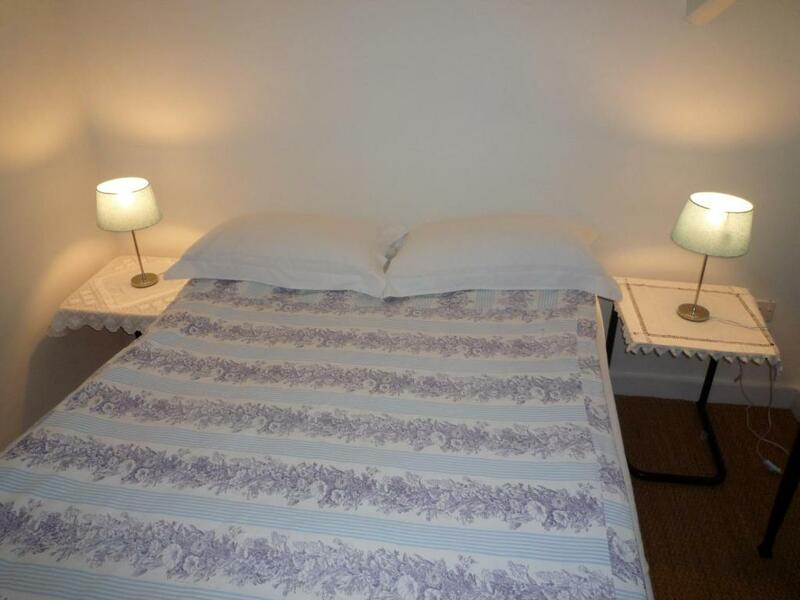 Great location, cosy, calm house and friendly hosts. Fantastisk sødt par, som har stedet. Vi blev taget så pænt imod. Huset er meget charmerende og smukt indrettet samtidig med en meget autentisk atmosfære. Lock in a great price for The Old Barn at Trymwood – rated 9.8 by recent guests! The Old Barn at Trymwood This rating is a reflection of how the property compares to the industry standard when it comes to price, facilities and services available. It's based on a self-evaluation by the property. Use this rating to help choose your stay! 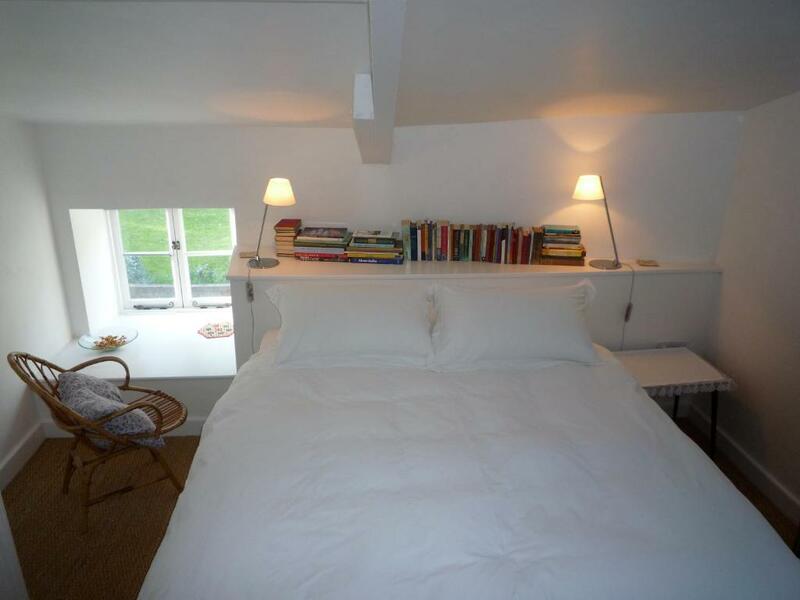 A Grade 2 listed house in the historic village of Westbury on Trym, The Old Barn at Trymwood offers free WiFi access and free parking. With the city of Bristol just 4 minutes' drive away, Bristol Zoo Gardens is also just 2.4 miles away. 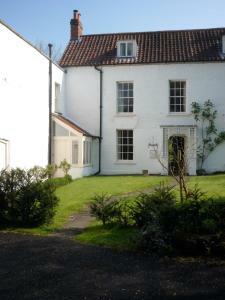 With a spacious, well-kept garden, the accommodations includes a TV, an iPod dock and a piano. 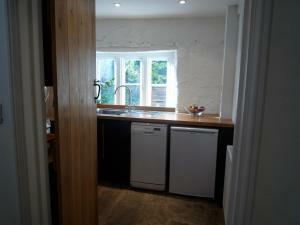 There is a fully-equipped kitchen with a dishwasher and a microwave. Featuring a shower, the private bathroom also comes with a bath and a hairdryer. There is a garden view from all the rooms. A welcome pack including homemade cake, organic milk, butter, coffee and tea is provided upon arrival. From the property, Bristol Hippodrome is a 12-minute drive away. O2 Academy Bristol is 3.5 miles away and University of Bristol is an 11-minute drive away. 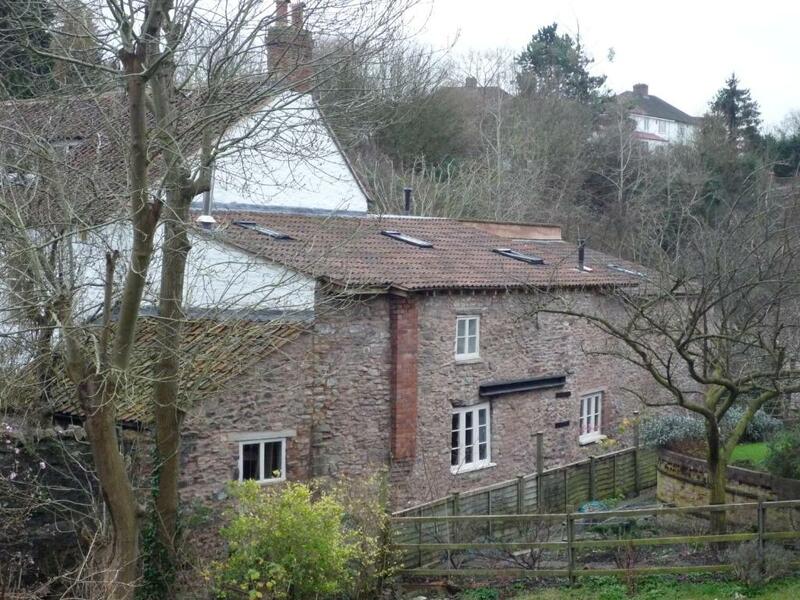 This property also has one of the top-rated locations in Bristol! Guests are happier about it compared to other properties in the area. This property is also rated for the best value in Bristol! Guests are getting more for their money when compared to other properties in this city. When would you like to stay at The Old Barn at Trymwood? This holiday home includes a TV and an iPod dock. 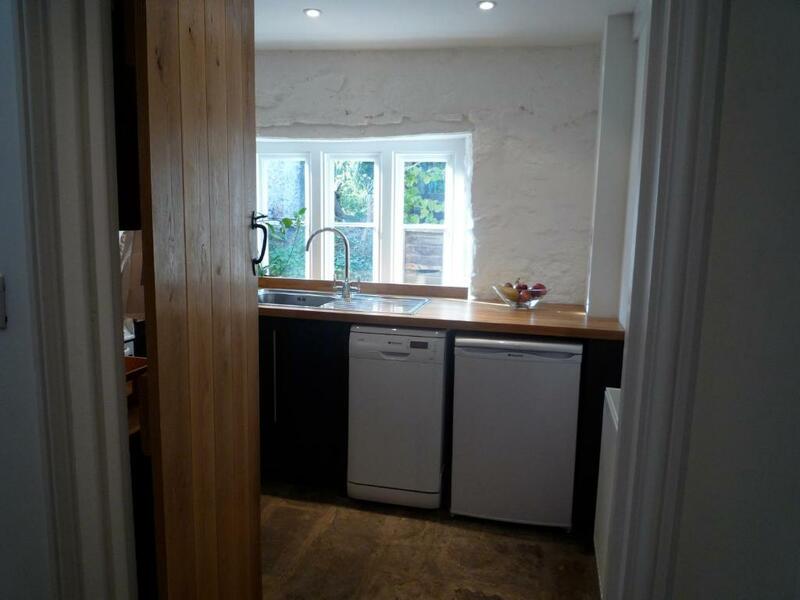 There is a fully-equipped kitchen with a dishwasher and a microwave. 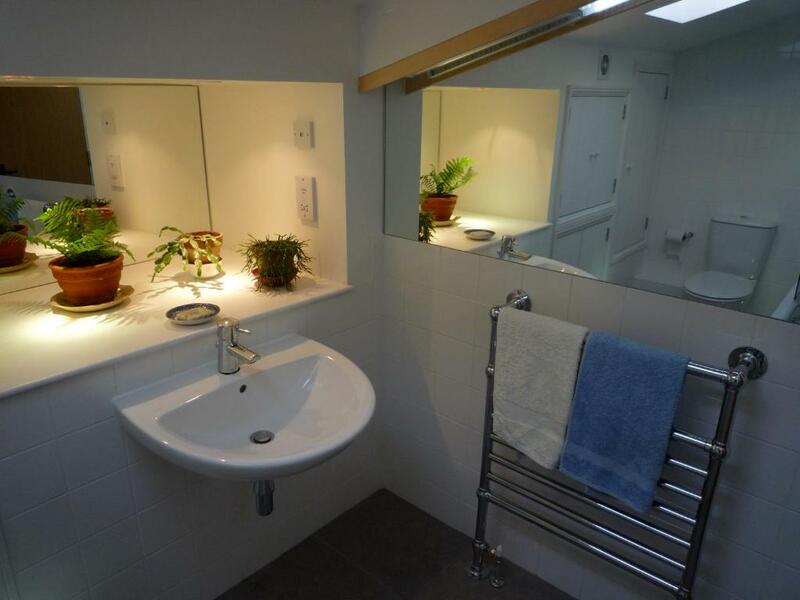 Featuring a shower, the private bathroom also comes with a bath and a hairdryer. There is a garden view from all the rooms. The old barn at Trymwood has an interesting history from the 17th century when it was used for stabling and a possibly as a smithy. 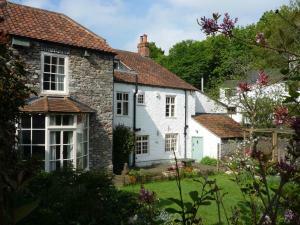 The large garden is part of the original farm and is a wonderful place for children to play and parents to relax. There is a table tennis table in the garden and bats and balls for outdoor play. In the cottage there is a piano and guests are encouraged to play. For winter months there is a wood burning stove and the central heating keeps the barn very warm and cosy. It I shall also nice and cool in the hot summer days because the thick walls keep it well insulated. We are Jane and Richard, both retired, and we can often be found in the garden. We enjoy meeting guests. 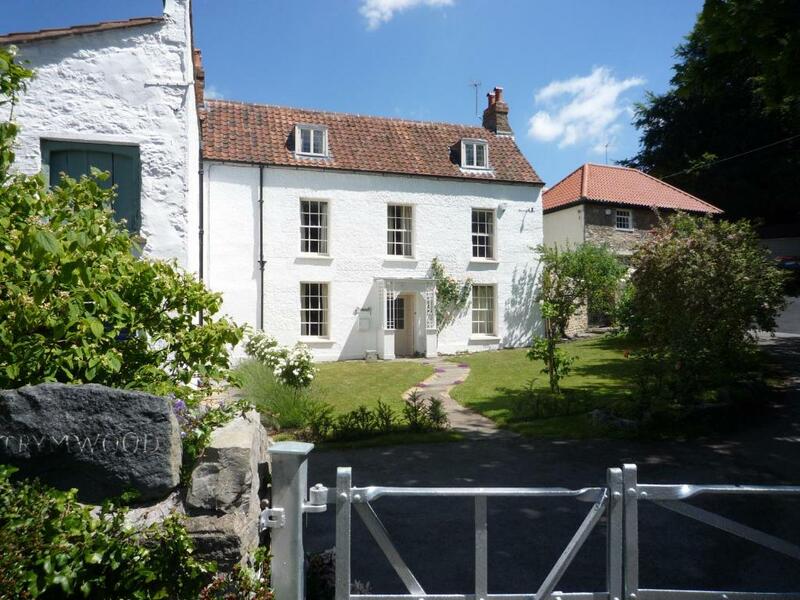 Westbury on Trym is a delightful village just 3 miles from the centre of Bristol with excellent frequent bus links. There are shops, churches, banks and restaurants and a large park nearby. Lovely walks in nearby woodland and parks. House Rules The Old Barn at Trymwood takes special requests – add in the next step! Please inform The Old Barn at Trymwood of your expected arrival time in advance. You can use the Special Requests box when booking, or contact the property directly using the contact details in your confirmation. There are stone floors downstairs so don't forget to pack your slippers.